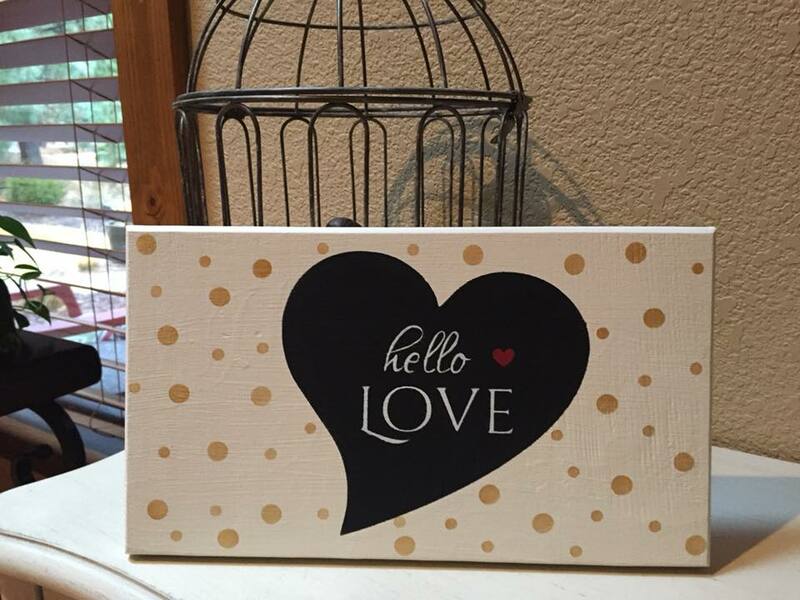 Handcrafted and painted signs for your home and outdoors. Boards used are cedar. Handcrafted and painted signs for your home and outdoors. Boards used are cedar. These will add beauty to any home. Farmhouse Rustic is the main paint colors.